As a young child, 13-year-old Junichi Miyata was bullied at school and cried easily. He made a promise to himself that he would grow up into a "cool guy" - not so easily displaying his emotions. 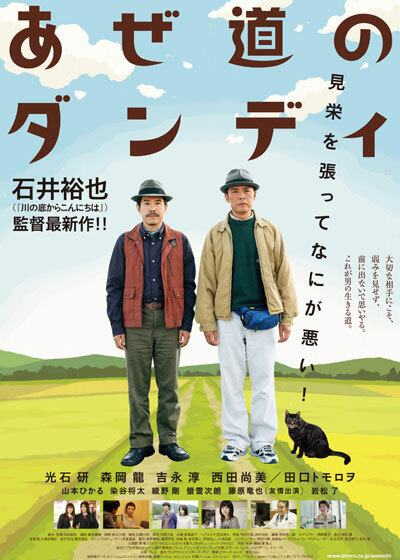 Now as a middle-aged man, Junichi Miyata (Ken Mitsuishi) works as a driver for a parcel delivery company. He lives with his two kids, unemployed 19-year-old Toshiya (Ryu Morioka) & 18-year-old Momoko (Junko Abe). Junichi's wife passed away from stomach cancer several years earlier. 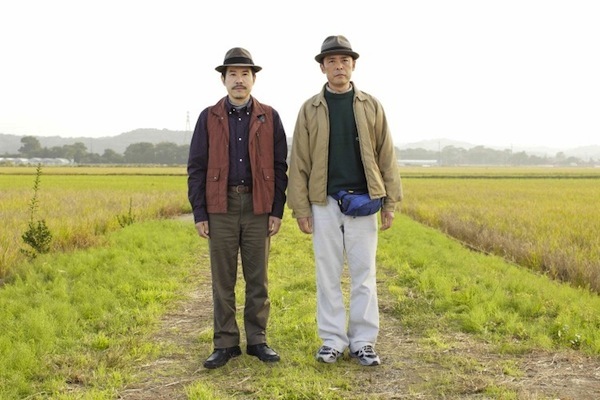 Junichi now finds it difficult to communicate with his kids and he's worried that he has cancer like his late wife. Junichi then visits old friend Sanada (Tomorowo Taguchi) to talk about his problems. Miyata hopes to graduate from college and build fond memories with his children before it's too late.